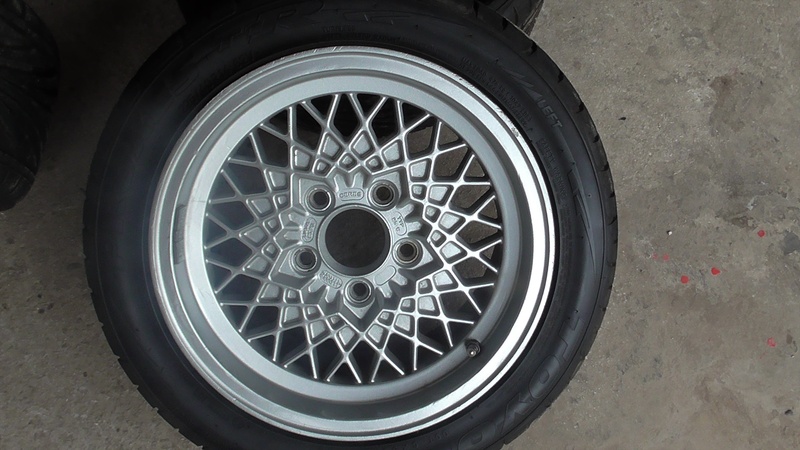 Refurbished 7J x 14 inch diameter lattice wheels finished in silver, fitted with Toyo proxes T1R tyres. 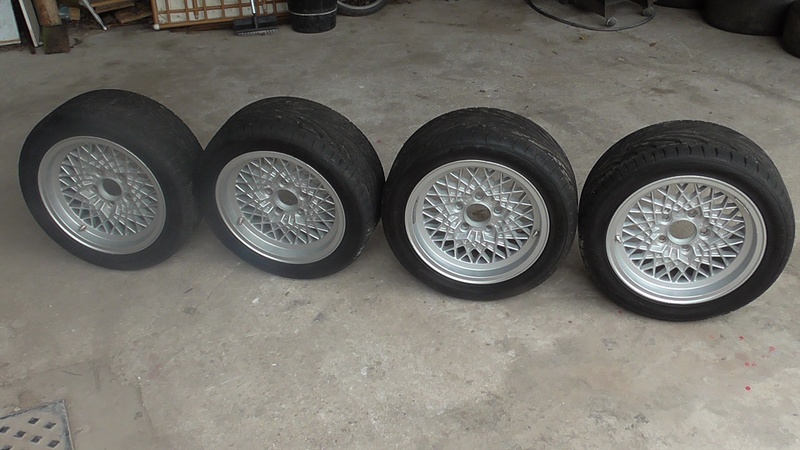 The tyres are as new and have covered less than 50 miles. I have fitted a new gearbox and differential and the tyres are now too small and the gearing is too low. Collection from Wrea Green or postage at cost to the buyer.